The 510-connection features an adjustable (philips head screw) pin. It’s good that it’s adjustable, but they should just have put a spring loaded pin in there. I did experience some weirdness with batteries. 30W at 0.5Ω – that should require just under 8A. I had some Samsung batteries that should be able to handle that. But whenever I fired the device, it instantly rebooted (showing the Cloupor Mini logo). Firing at 25W was possible but after a second it rebooted. I tried several batteries. Same deal. I thought there was something wrong with the device. Then I thought to put in a 20A battery, and it started working as expected. So: You need some good batteries! 30W requires at least 12A. Every battery sags and mods protect you from over discharge. So you should calculate your Amp load at 3V and add about 20% because no board offers 100% efficiency. So you end up with 12A load in worst case scenario and this is the minimal battery rating you should aim at. The biggest negative: When the device is left alone, it “goes to sleep” after 120 seconds. I usually take a couple of drags, and put it down. Then pick it up after a couple of minutes to take a few more drags. When the device is fired from “sleep mode” there is a 0.8 second delay, before it fires. So you put it to your lips, press and for almost a whole second, nothing happens. It doesn’t sound like a big deal, but after a couple of days, it just felt extremely annoying. 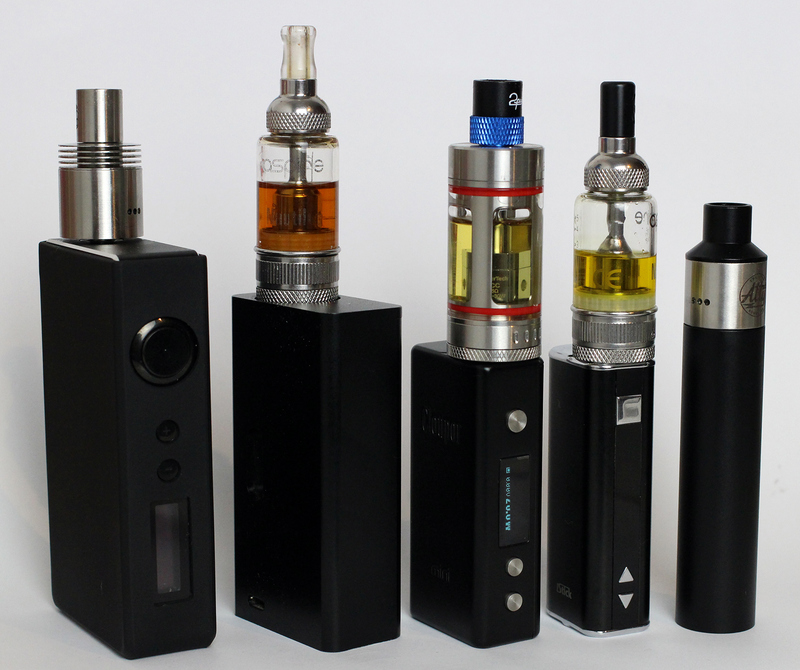 I have Vamos, iSticks, Sigeleis and even a Cloupor DNA30 – None of these have any delay when firing from “sleep”. The Mini is not upgradable, so it’s not like you can fix it.